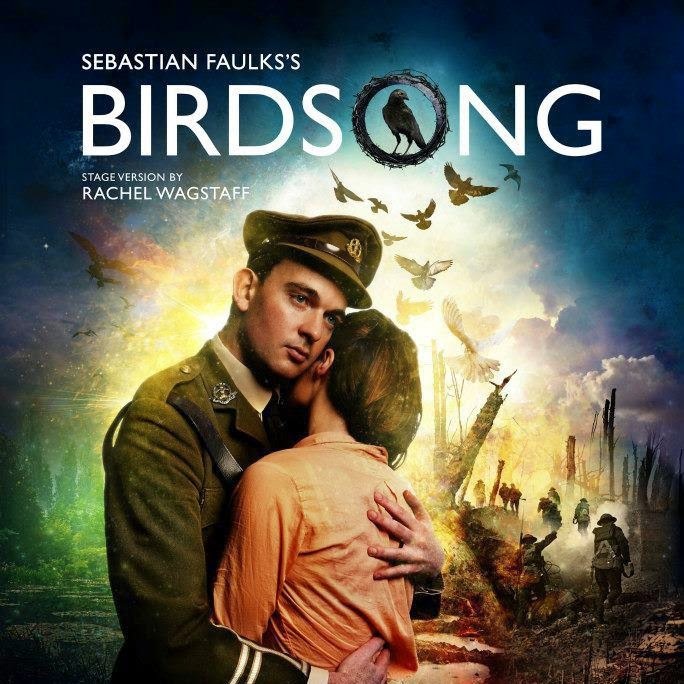 Peter Duncan, Edmund Wiseman and Emily Bowker head the cast of Rachel Wagstaff’s powerfully emotional stage adaptation of Sebastian Faulks’s novel Birdsong at Darlington Civic Theatre in March. Peter Duncan returns to Birdsong as Jack Firebrace, having played the role in the 2014 tour. Though perhaps best known as a Blue Peter presenter, Peter began his acting career in the 1970s when he joined the National Theatre. Recent theatre credits include Denry Machin in The Card (for which he received an Olivier nomination for Best Actor in a Musical), Alan Ayckbourn‘s Things We Do For Love, Stan Laurel in Laurel and Hardy, Macduff in Macbeth and Fantastic Mr Fox, both at the Open Air Theatre in Regent’s Park. Edmund Wiseman, whose recent theatre credits include Richard II (RSC/Barbican), Duchess of Malfi (White Bear Theatre) and Filumena (Almeida), and Emily Bowker, whose recent roles include A Bunch of Amateurs (The Watermill) and What the Women Did (Two’s Company/Southwark Playhouse), play the romantic leads of Stephen Wraysford and Isabelle Azaire. Also in the cast are Emily Altneu, Max Bowden (currently Justin Fitzgerald in BBC One’s Waterloo Road), Selma Brook, James Findlay, Roger Martin, Liam McCormick, James Staddon, Cloudia Swann and Alastair Whatley. 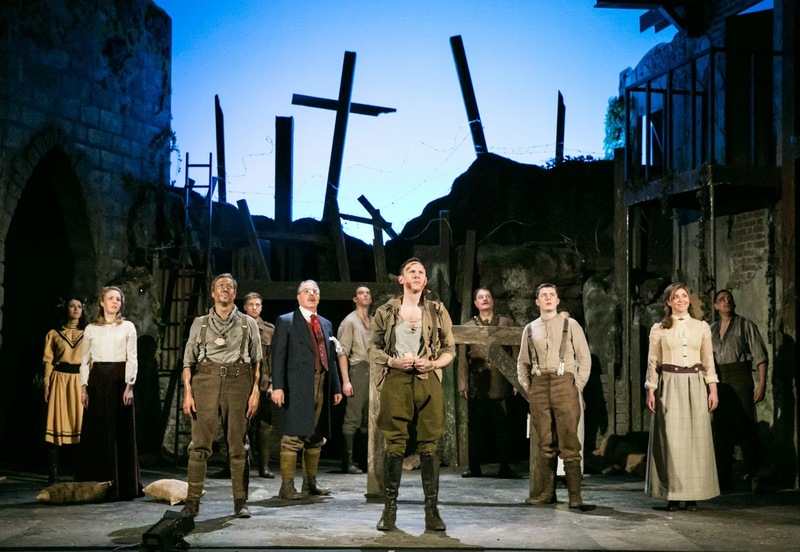 Commemorating the First World War, Birdsong tells a mesmerising story of love and courage, before and during the war. In pre-war France, a young Englishman, Stephen Wraysford, embarks on a passionate and dangerous affair with the beautiful Isabelle Azaire that turns their worlds upside down. As the war breaks out, Stephen must lead his men through the carnage of the Battle of the Somme and through the sprawling tunnels that lie deep underground. Faced with the unprecedented horror of the war, Stephen clings to the memory of Isabelle and the idyll of his former life as his world explodes around him. The 2013 and 2014 tours were hugely successful, seen by over 130,000 people and receiving four and five star reviews, with audiences calling the show ‘simply stunning’. 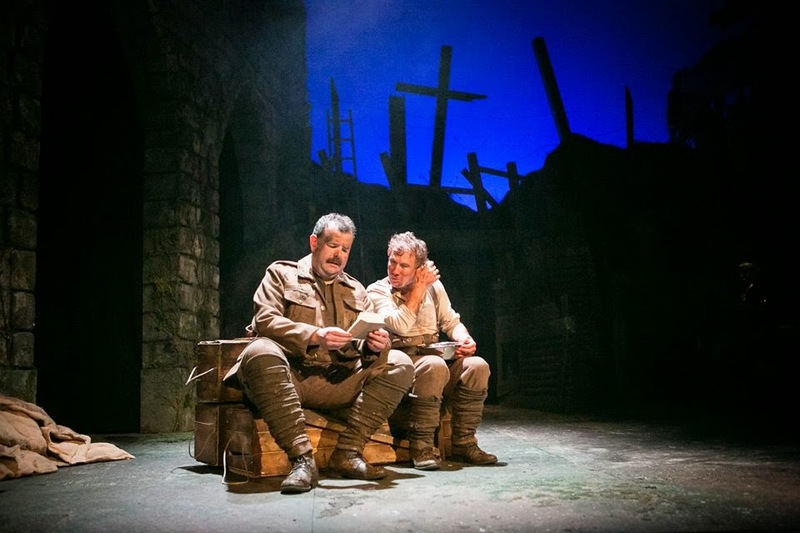 Birdsong runs at Darlington Civic Theatre from Tuesday March 10 to Saturday March 14. Tickets* are priced from £17. Free post show talk Wednesday 11 March - Stay behind after the show to take part in a Q&A with some of the cast. Booking not necessary.